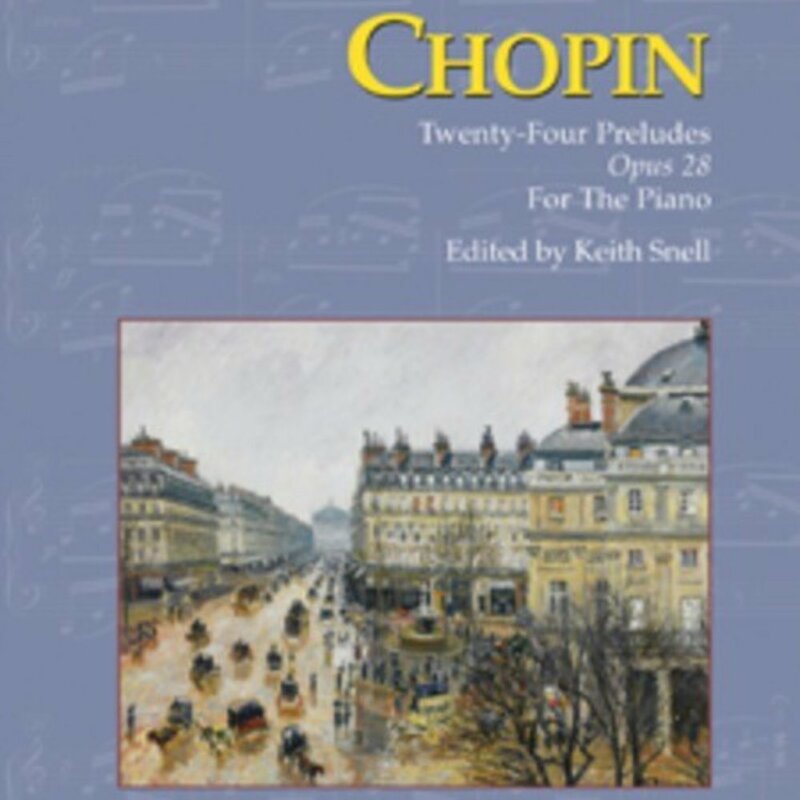 First performed in 1839, the Preludes by Chopin are among the most loved, studied, and performed of all piano literature. 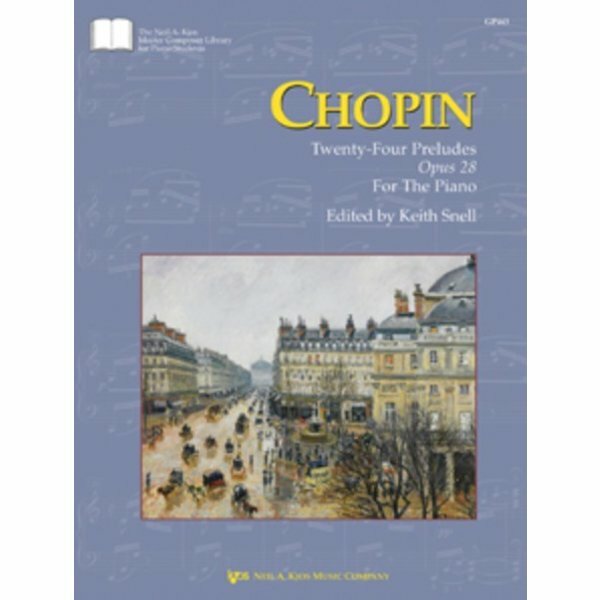 In these brief works, Chopin displays his poetic genius in capturing a wide range of human emotions. 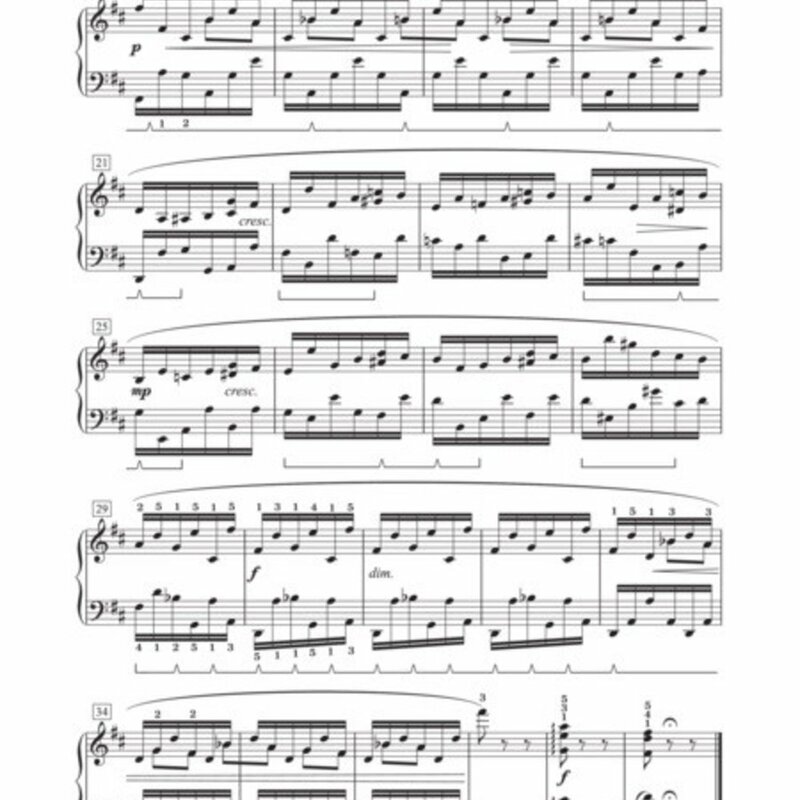 A wide range of difficulty (intermediate to advanced) allows pianists to grow with the music over years of study. 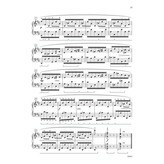 The spacious layout and practical fingerings are just two elements that make these Keith Snell editions outstanding for use by students and amateur pianists.